Prehab is the term given to a group of exercises that are used to activate your muscles before a training session to avoid injuries. 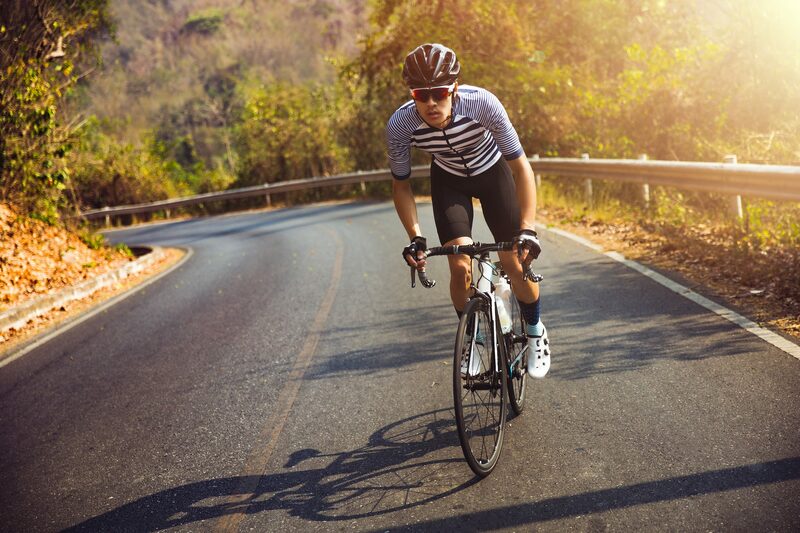 It doesn’t take long, maybe five to ten minutes before a workout, but for whatever reason, many will skip through these drills and go right into a ride. It may not even be that we skip them, many cyclists may have no idea what exercises to do.